With the evolution of the times and the progress of technology, we developed a new business model entering the world of single-portioned capsules and pods. 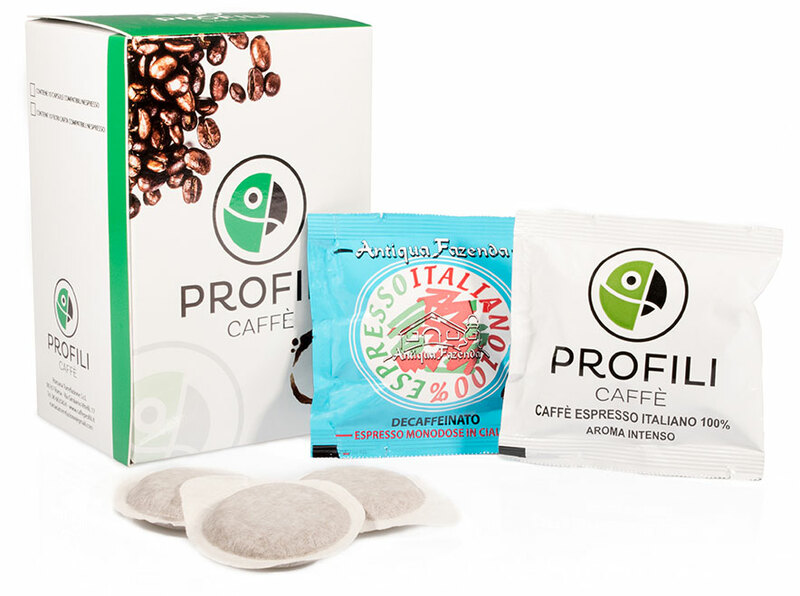 The Caffè Profili blends are compressed and enclosed in ecological bags. The paper filter pods are available in 2 sizes of diameter: 38 mm and 44 mm. 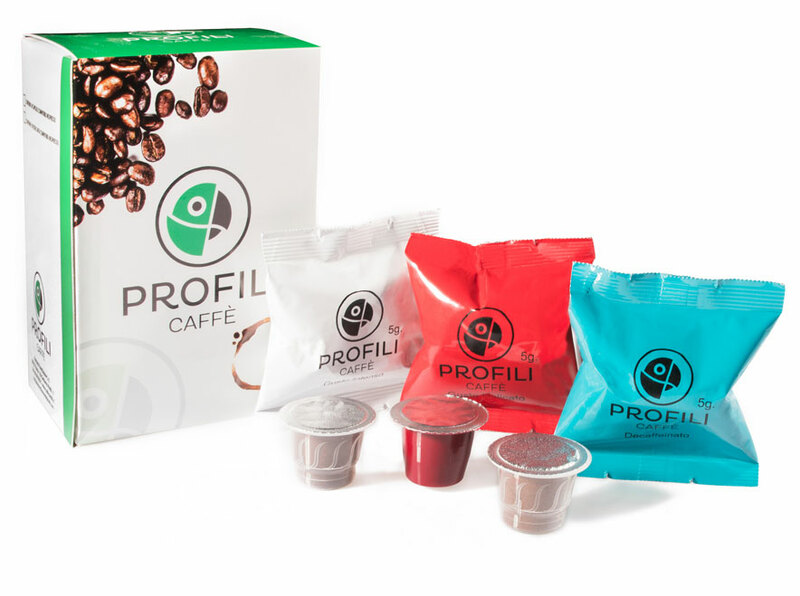 Several Profili blends for a complete range of capsules are compatible with the Nespresso system, Lavazza espresso point and Dolcegusto Nescafè. They are suitable for the most common coffee machines. It’s Profili espresso at your home, when you want, with who you want. Perfect grind, larger than the espresso one, which ensures the most true and decisive flavour of coffee. 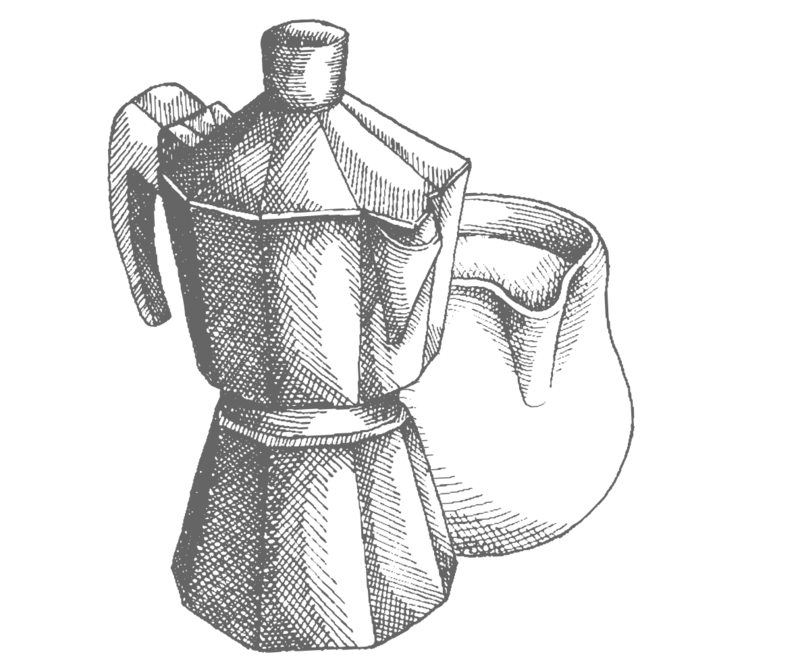 Profili espresso for the coffee maker, the most classic of pleasures. All the taste of real espresso coffee directly at your home. Come and visit us in roasting or subscribe to our newsletter to be informed as soon as our online shop is ready.